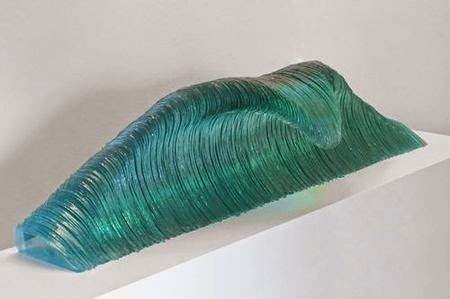 Sydney-based artist Ben Young creates astonishing glass sculptures that look just like ocean waves. 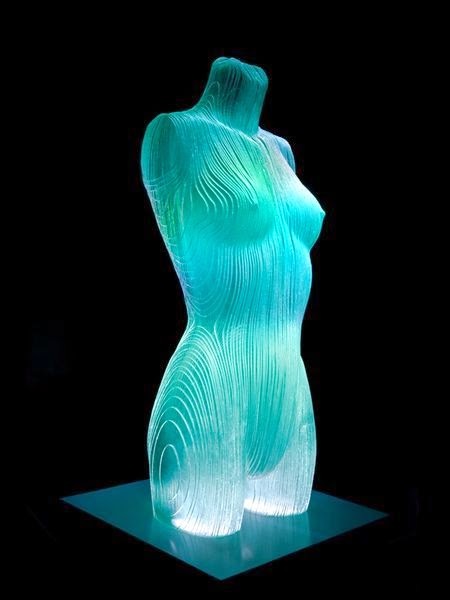 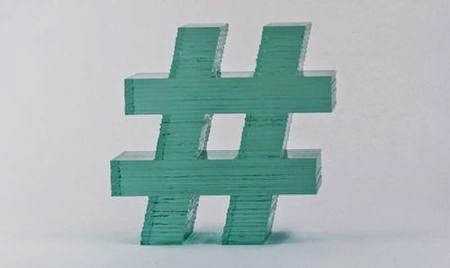 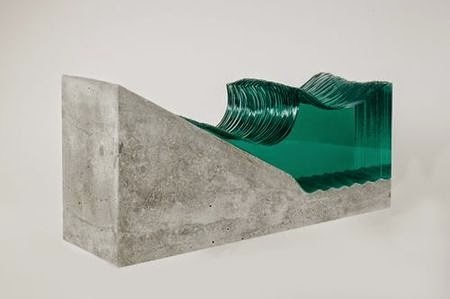 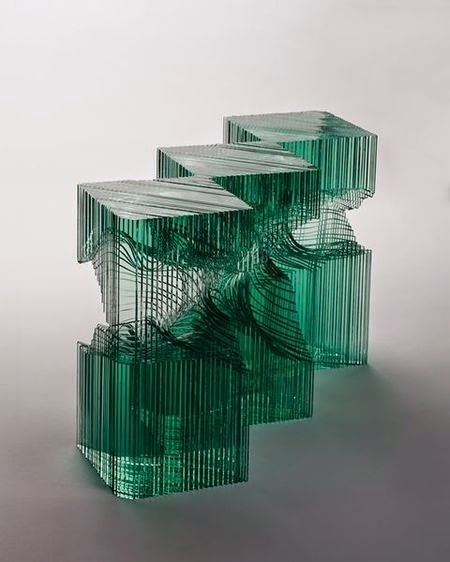 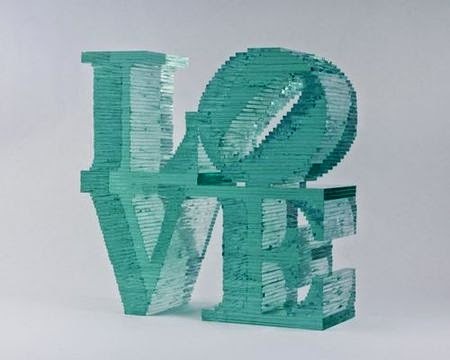 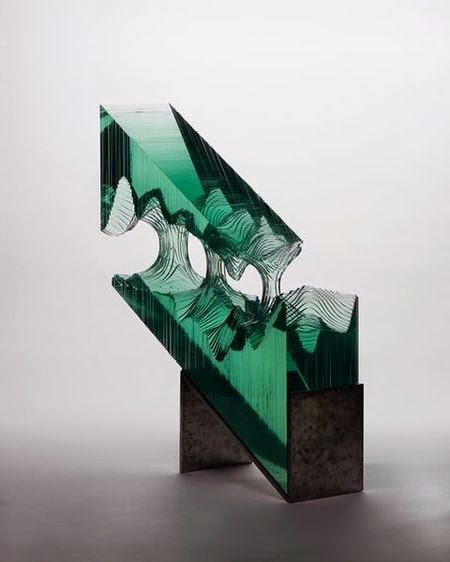 Young puts layer upon layer of hand-cut laminated glass sheets and then hand-carves them into waves and other water forms. 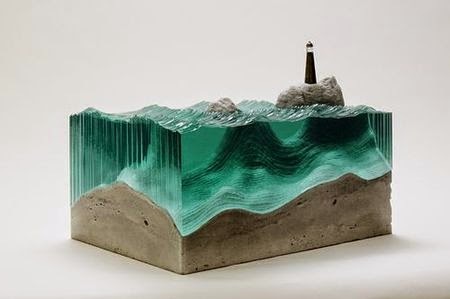 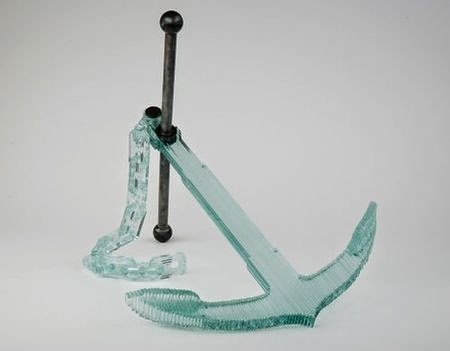 The artist turns the glass sheets into water by hand, drawing, cutting and crafting them from the beginning to the end without the use of any computers. 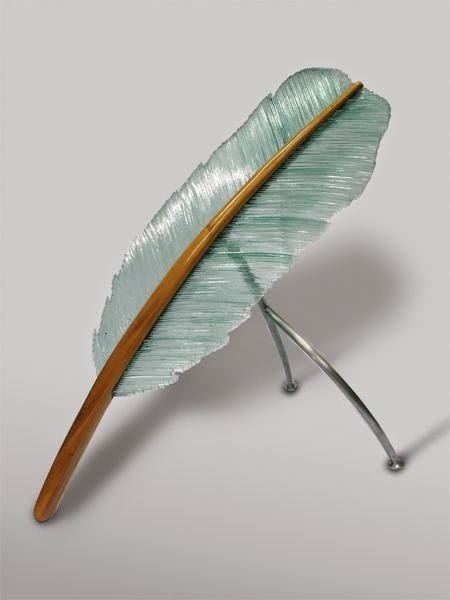 The planning and sketching are the longest and most difficult parts.